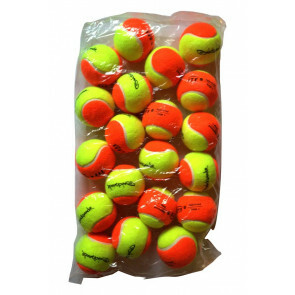 Pack of Beach Tennis Balls Quicksand 20pz. 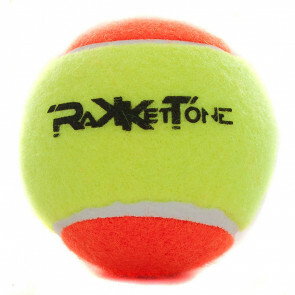 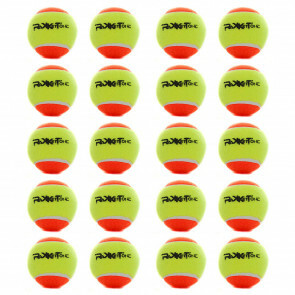 Pack of Beach Tennis Balls Rakkettone 20pz. 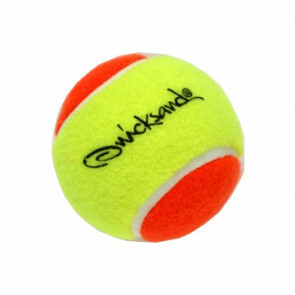 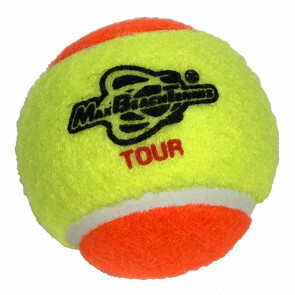 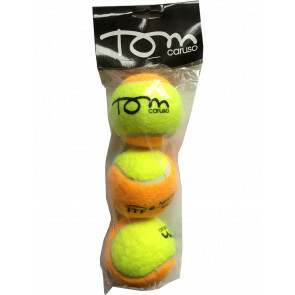 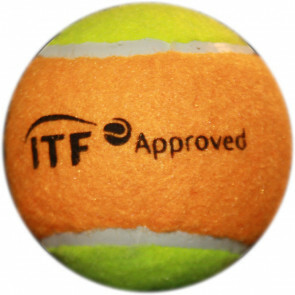 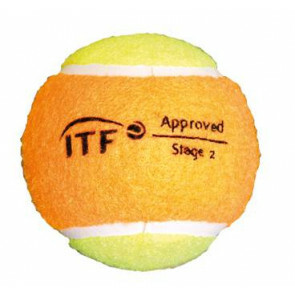 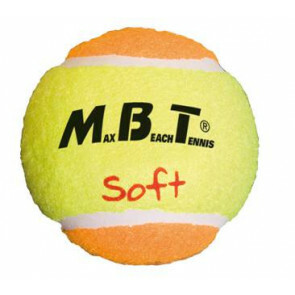 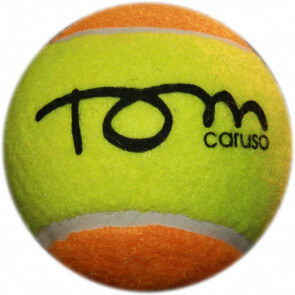 Pack of Beach Tennis Balls Tom Caruso ITF approved 3pz. 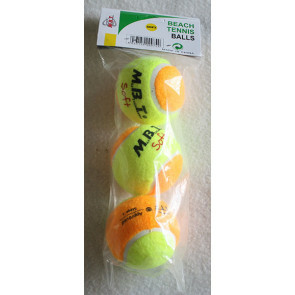 Pack of Beach Tennis Balls Stage 2 SPORTLET 20pz.